10 years ago, today, Damien embarked on a '10 Days To Barcelona' project. The idea was to drive from Dublin to Barcelona in his old Mini, with some friends, and write a new song each day on the journey. The songs, recordings & film footage of the project have lived on the shelf for the past 10 years. It has only recently been dusted off and prepared for a slow release, over the coming months. Here are two versions of '100 Miles Across The Room'. An acoustic version and a more produced version. Both are rough mixes and unmastered. More songs coming later. 10 years ago, Damien embarked on a '10 Days To Barcelona' project, in his old Mini, writing a new song each day. One of those songs, '100 Miles Across The Room', will be available tomorrow on YouTube. Filmed by Ryan Le Garrec (2008) and (2018) Blair Alexander. Damien recently visited Vanishing Sail to prepare for the Wood Water Wind tour this summer. The featured music is a new song, coming soon. More info tomorrow. Filmed by Alexis Andrews & Justin Nation. 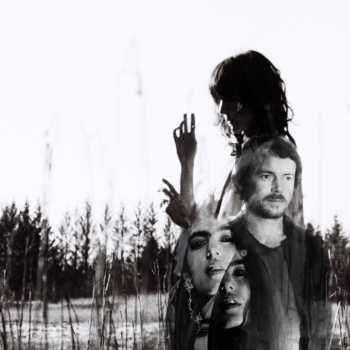 'Older Chests' from the album O.
Filmed at home in 2018 by Blair Alexander. The O Deluxe vinyl has now SOLD OUT. O is going to be available for the first time on vinyl this summer, as Deluxe (limited edition) and Standard. * we are keeping a small number back for the 'wood water wind' tour. 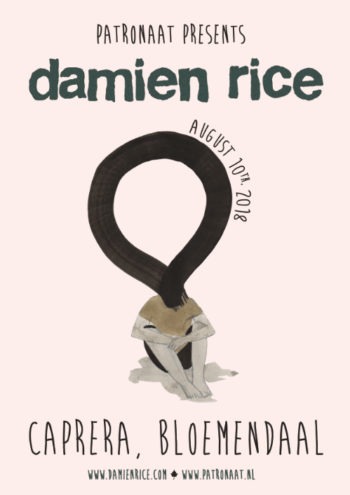 Tickets have now SOLD OUT for Damien's show at Caprera, Bloemendaal, the Netherlands on August 10. Damien plays a headline show at Caprera, Bloemendaal, the Netherlands on August 10.